Passion, Care, and Attention to Detail. We are known for Superb craftsmanship, and meticulous attention to immaculate details for every project we complete from Start to Finish. 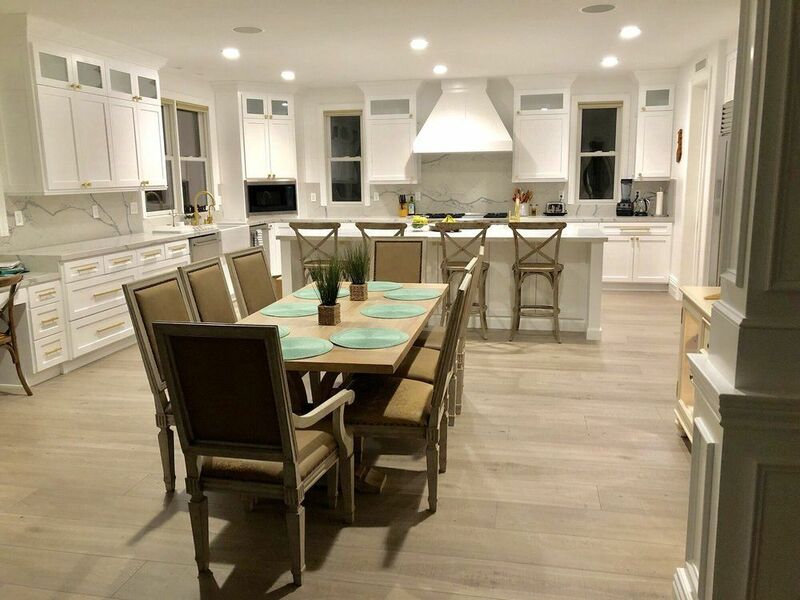 Our elite team of tradespeople are highly skilled in residential and commercial construction, renovation, remodeling, landscaping, and interior or exterior construction. American Renovation has been in business since 2012. TJ Afdasta is the president, and a licensed Realtor at Keller Williams Realty in Irvine. On-Call services available 24 hours a day, seven days a week!